Dr Eoin O’Malley teaches in the School of Law and Government at DCU, where he specialises in Irish politics and elections and voting. His main research interests are in Irish politics, but he has worked extensively on executive power. This work has fed into some projects relating to democratic reform in Ireland. He is co-editor of politicareform.ie, a blog that specialises in questions of institutional design in Ireland as well as other aspects of Irish politics. Eoin was a founder and a member of the academic team for We the Citizens, a pilot citizens’ assembly set up in the wake of the political and economic crisis in Ireland. He is also currently working on a project on the resilience of citizens in European countries to the economic crisis. He is a frequent contributor to the Irish media. Dr O’Malley’s research has been published widely in journals such as International Political Science Review, West European Politics, Government and Opposition, British Journal of Politics and International Relations, Comparative European Politics and Irish Political Studies, of which he is a former co-editor (2009-12). 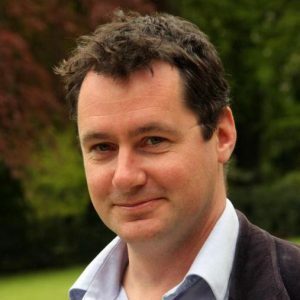 He is the author of Contemporary Ireland (Palgrave 2011) and co-editor of two other books on Irish politics.